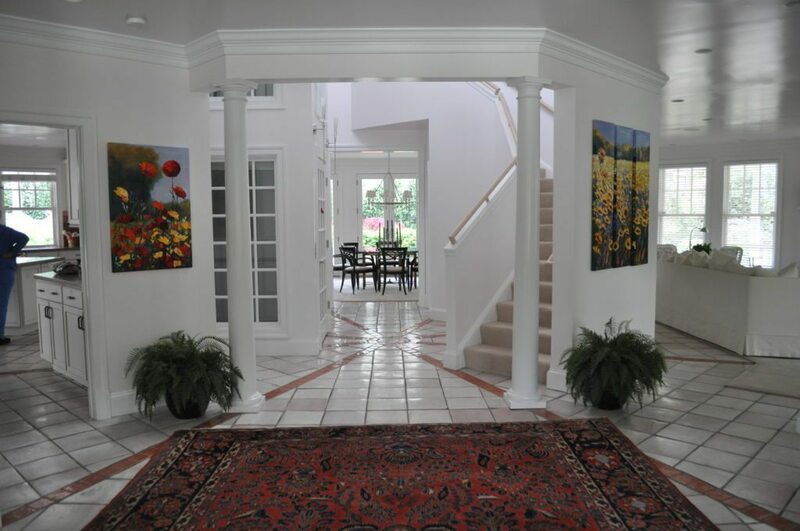 This rare property in McLean is truly a stately manor. 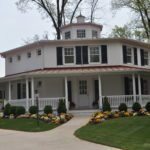 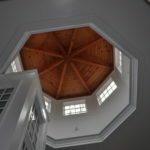 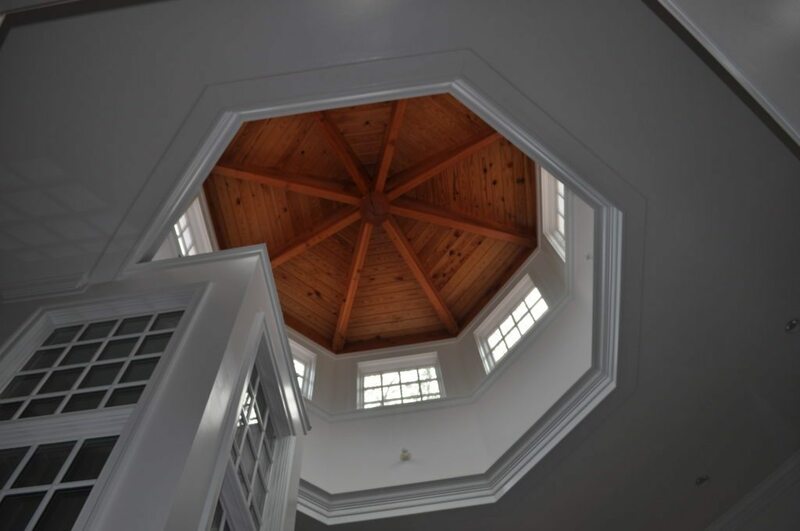 The octagonal home comes with an expansive entry foyer to greet guests and a three-story atrium to bask in the sun. 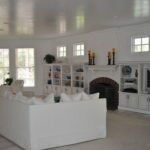 Washington Spaces Magazine gave the architect, Joe Burton, a Best of Architectural Spaces Outstanding Design Award for the home in 2009. 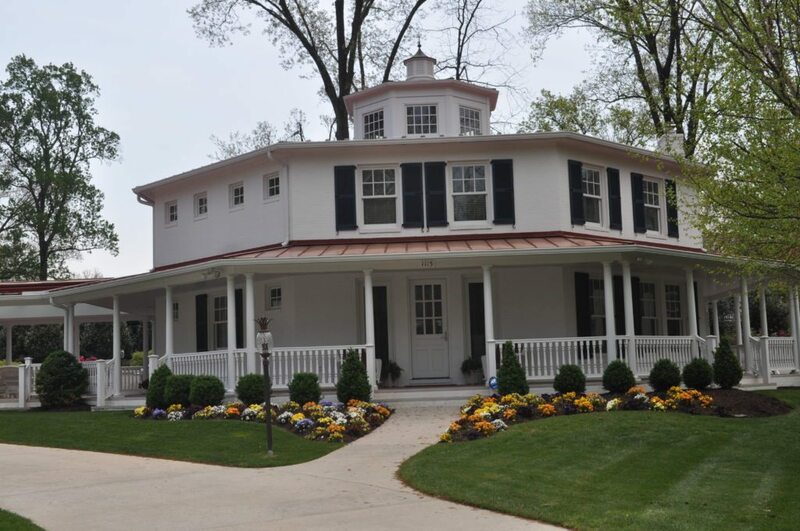 The four-bedroom home has four bathrooms and two half-bathrooms and is listed at $2.5 million by Marilyn Cantrell. 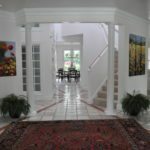 Have a luxury listing that you’d like to see featured on Inman DC & Baltimore Metro? 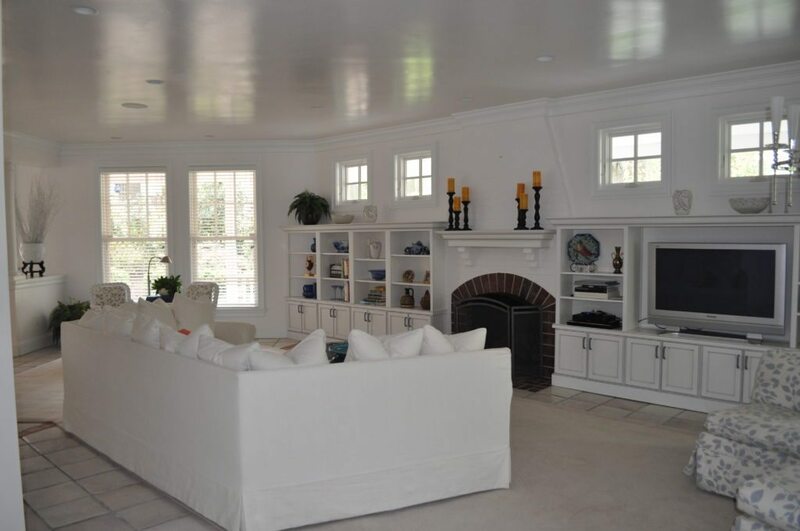 Email thomas@inman.com.